The Edinburgh & Lothian Trust Fund administers a number of Trusts. The General Fund is comprised of legacies from individuals who donated a sum of money for the benefit of voluntary agencies and individuals in need, where poverty and illness are main factors. The Trust funds are restricted to beneficiaries in the City of Edinburgh and the Lothian. Grants are available for individuals, or for Voluntary Organisations. 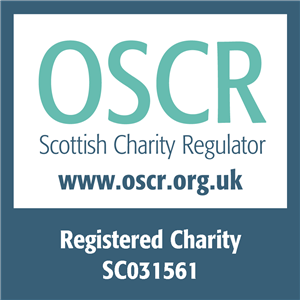 The Edinburgh Fire Fund provides grants to individuals who have lost possessions or suffered trauma due to a fire in their home. Beneficiaries are those who are on low income, have no contents insurance and are resident in Edinburgh. The Trust also administers the Edinburgh Police Fund for Children which provides grants for jackets and shoes for school children. Beneficiaries are those who are on a low income and are resident in Edinburgh.